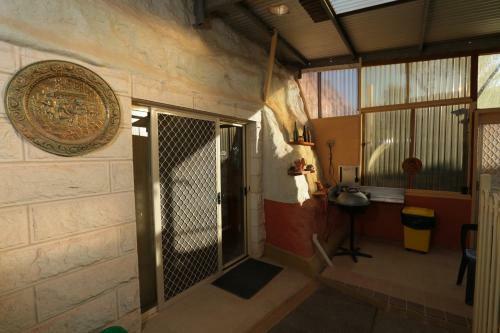 Offering an outdoor plunge pool, Down to Erth B&B is located in Coober Pedy. Free WiFi access is available. Rooms here will provide you with a TV, an iPod dock and a seating area. There is a full a kitchenette with a microwave and a refrigerator.